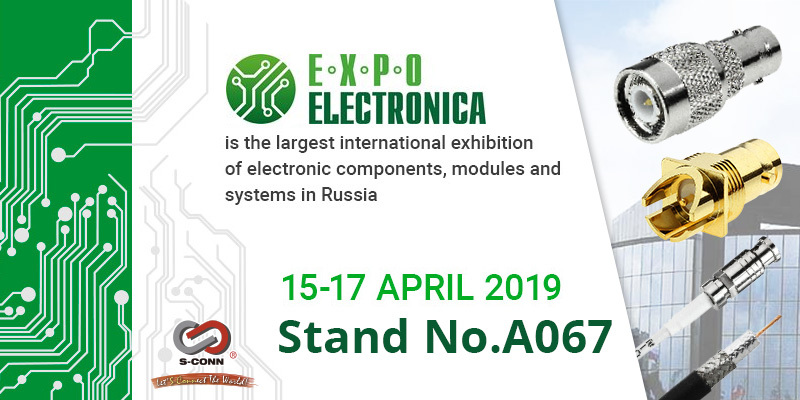 Trade Show Events - S-CONN ENTERPRISE CO., LTD.
2018 Electronica Munich ： Thanks for your visiting. 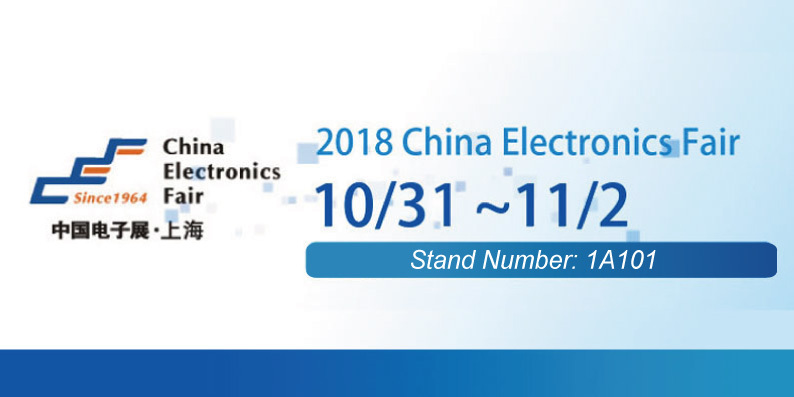 2018 China Electronics Fair ： Thanks for your visiting. 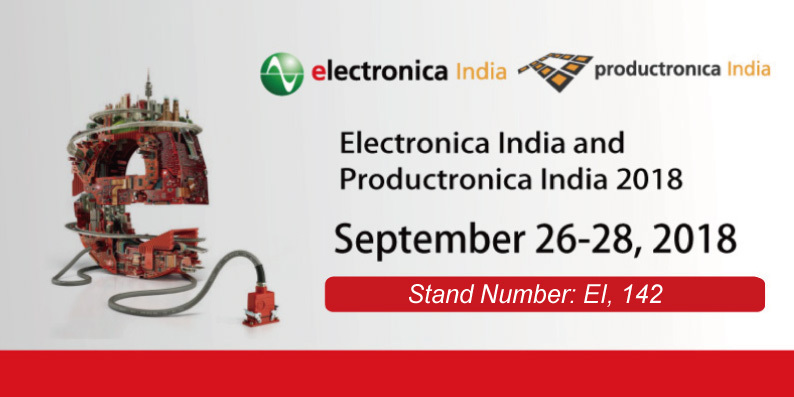 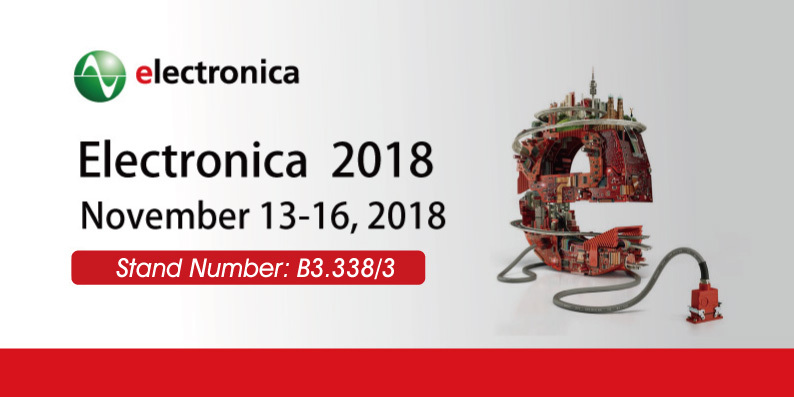 2018 Electronica India ：Thanks for your visiting. 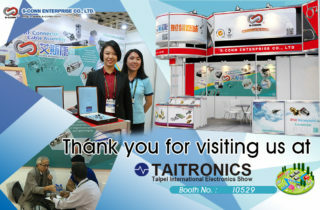 2017 Taitronics : Thanks for your visiting.